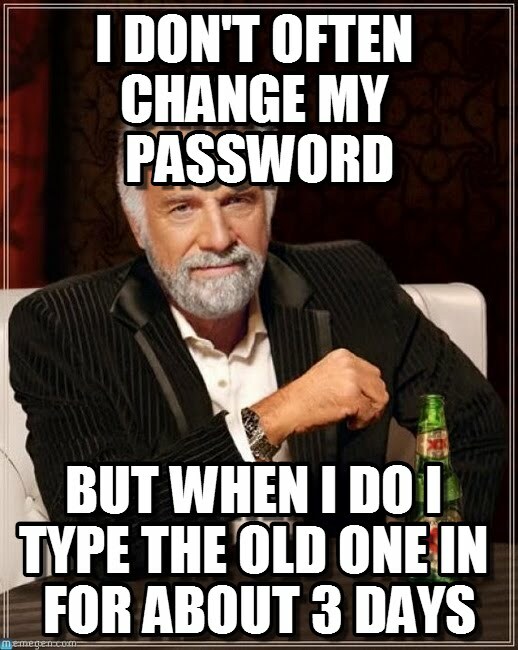 Basically, as long as you're confident no one else knows your password there is no real need to change it. Awesome, right? If you were to remove settings that changed passwords regularly from your business systems and you are subject to compliance with these standards, you may find yourself in a tough spot. If this is your business for the time being your best bet might be to leave these settings in place and hope they get relaxed in future revision. If your business isn't subject to these standards, now would be a great time to review these guidelines and consider some updates to your policies. Looking for some help managing passwords in your business? Check out our password management for small business cyber security pathway and start adopting these and more best practices in your business in less than 5 minutes at a time.